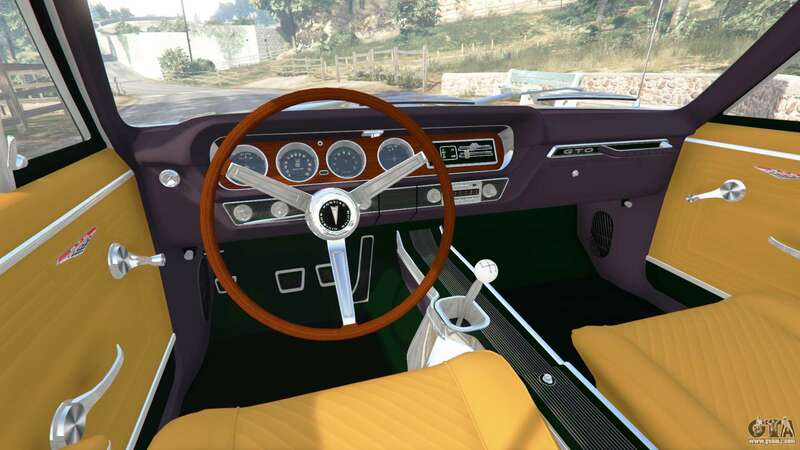 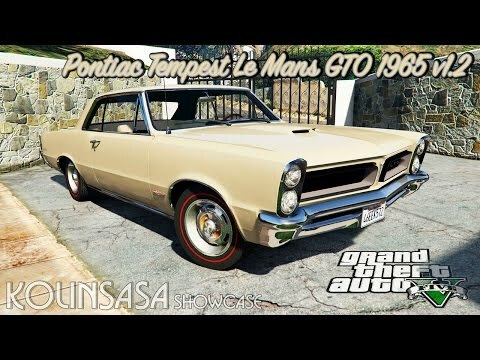 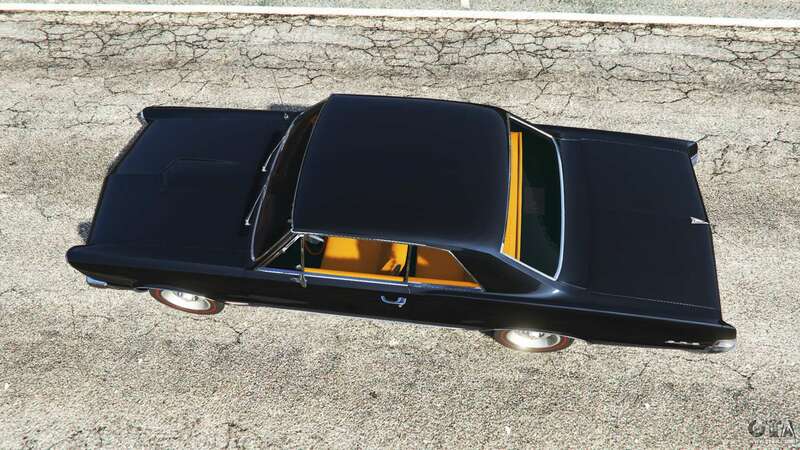 Pontiac Tempest Le Mans GTO 1965 for GTA 5. 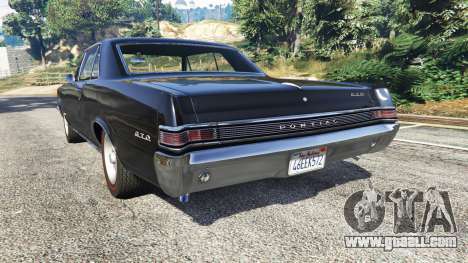 Muscle car to replace the Albany Buccaneer. 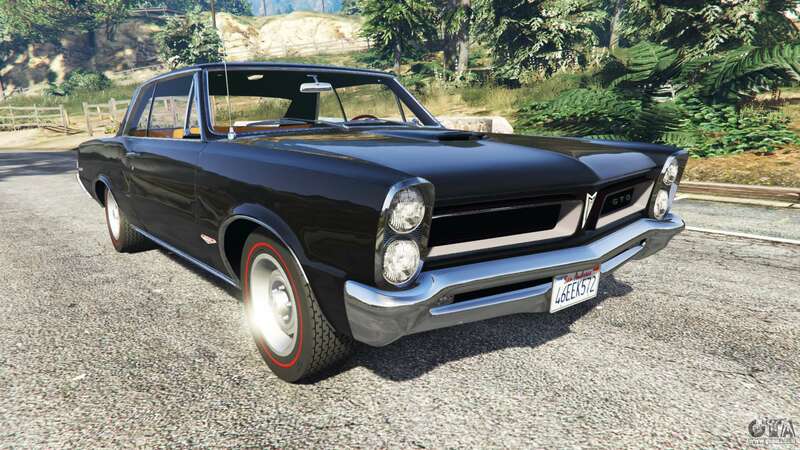 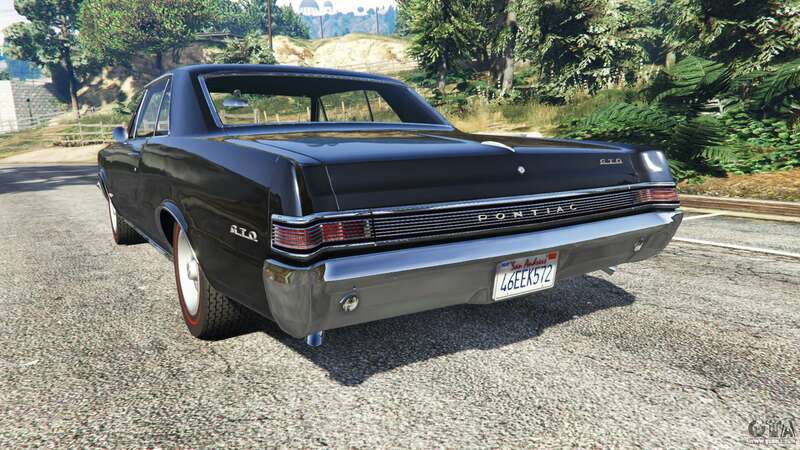 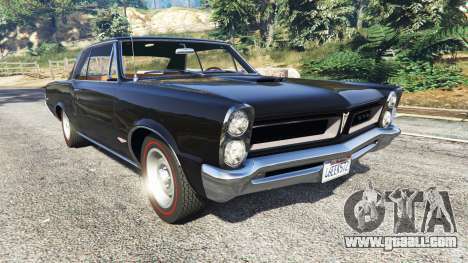 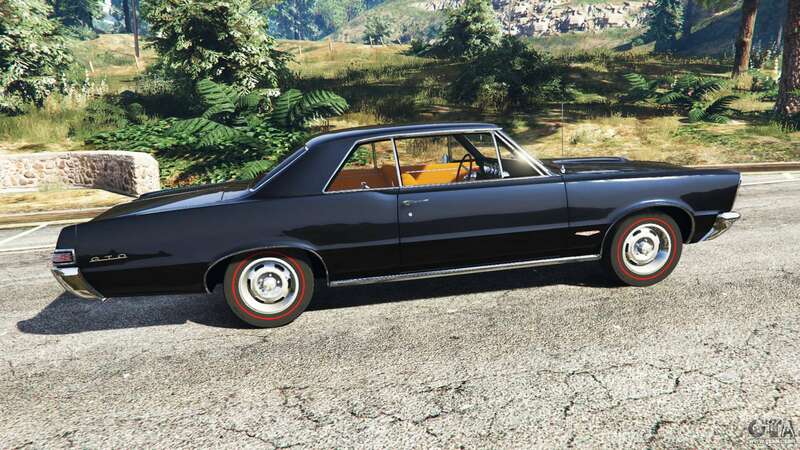 Download mod Pontiac Tempest Le Mans GTO 1965 for GTA 5 you can click on the links on this page.